Gummibär Debuts New Video “Bubble Up” - Gummybear International Inc.
Gummybear International, one of YouTube’s top revenue partners, announced the world premiere of a brand new Gummibär video on YouTube. The new video features the animated YouTube superstar, Gummibär, up to his usual off the wall antics while singing his newest song, “Bubble Up.” The new video promises to be a hit with the release timed to coincide with the long Easter weekend in most parts of the world and the fact that “Bubble Up” is the first new recording from Gummibär in 2 years. The new video can be viewed on Gummibär’s official YouTube channel at http://www.youtube.com/gummybearintl. The first Gummibär video hit the Internet in 2006 and since then the character has grown to be immensely popular around the world. The official YouTube channel for Gummibär ranks as the 27th most viewed musician channel of all time and is the 67th most viewed overall channel of all time. 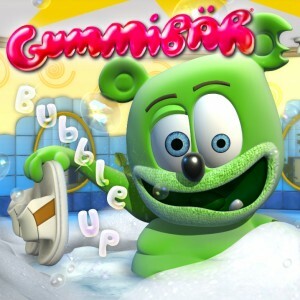 server hosting ip To date, there have been more than 1.5 billion documented views of Gummibär videos on the site and the character continues to average 2 million views per day.